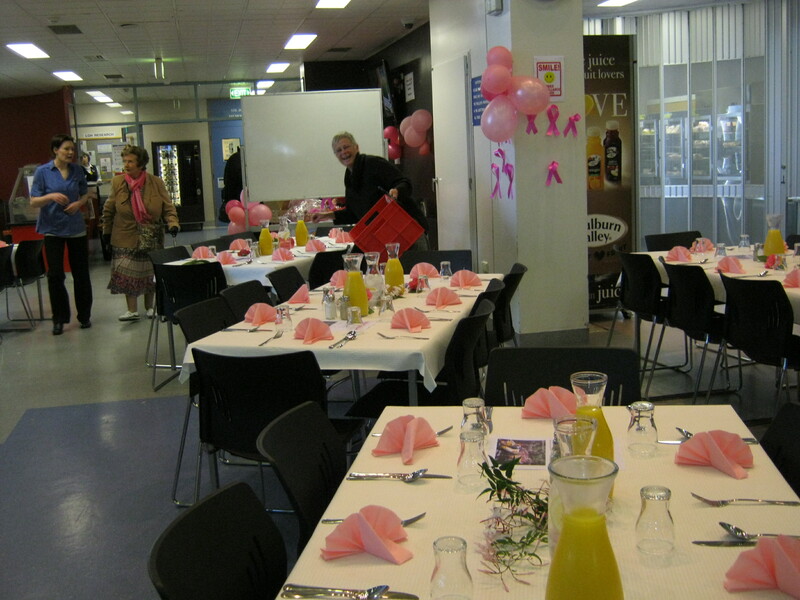 A big thank you to Jean Van Nynanten for organising the Pink Breakfast at the LGH, and to all those who attended early in the morning, and an even bigger thank you to those who helped out!! Terrific, pink and enjoyed by all. The LGH catering (as well as putting on the event) have donated $500 to DANTI. 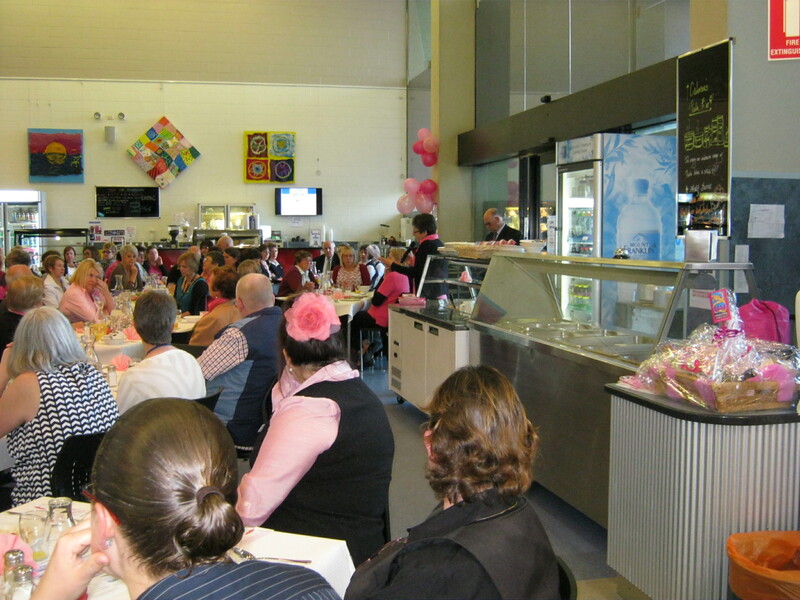 Another thank you to Maryanne Smith, who gave the speech, Peter Milne who was MC and of course to the LGH catering.